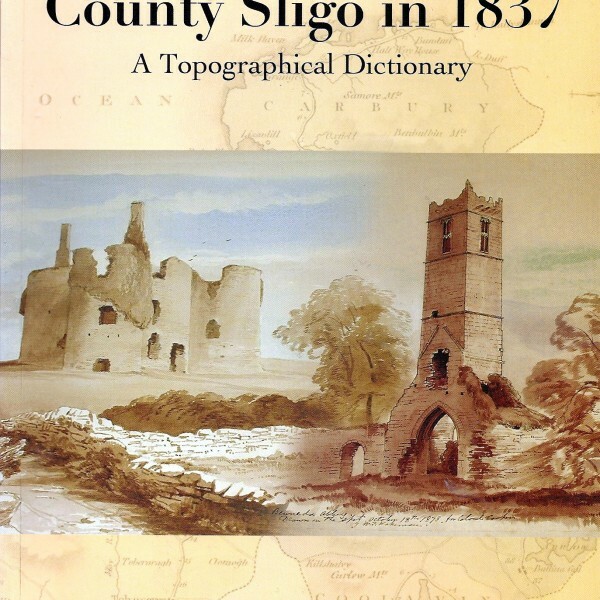 This volume is a compilation of the extracts pertaining to County Sligo from “A Topographical Dictionary of Ireland” by Samuel Lewis, which was published in 1837. 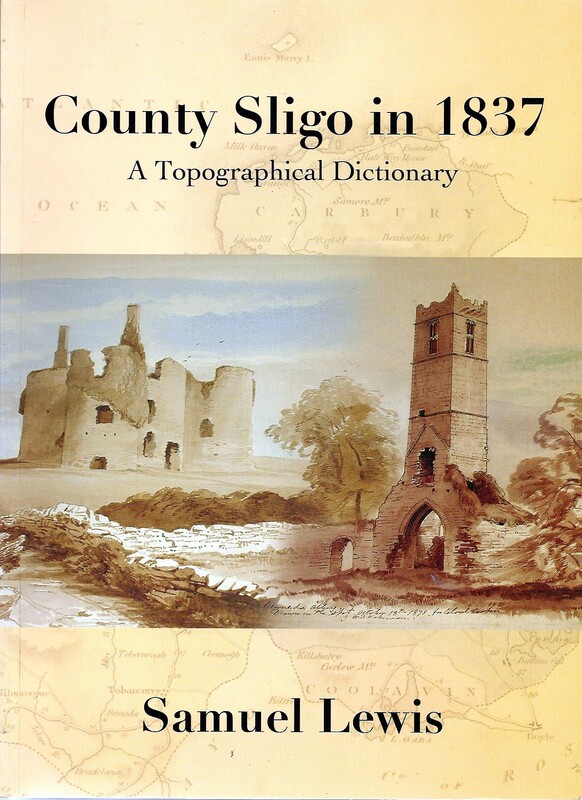 This volume is a compilation of the extracts pertaining to County Sligo from “A Topographical Dictionary of Ireland” by Samuel Lewis, which was published in 1837. It contains detailed descriptions of the Towns, Villages, and Parishes of County Sligo in 1837 and is regarded as the most comprehensive description of the county in pre Famine times. The book contains statistics from the 1831 census as well as detailed information on antiquities and history, agriculture and industry, public building, churches and schools in addition to the seats of the nobility. 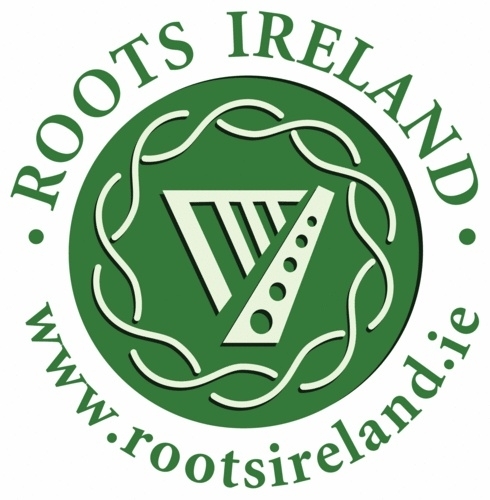 In addition to the text, copies of a number of very rare prints and drawings have been included, along with a list of the names of the 126 County subscribers – one hundred and twenty six of whom relate to County Sligo – have been extracted and reprinted. Publisher: County Sligo Heritage & Genealogy Society 2003.